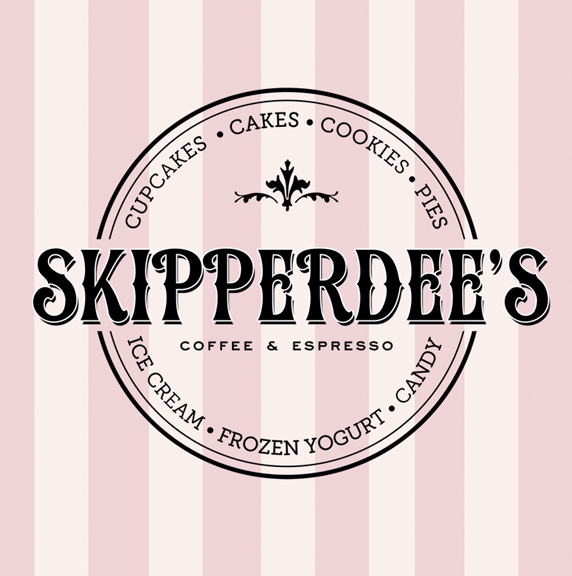 Skipperdee’s in Point Lookout, NY is pleased to offer home made pies for the holidays. When it comes to classic pies, Grandma has nothing on us! Our pies are cooked to flaky perfection and our ingredients are prepared with love. 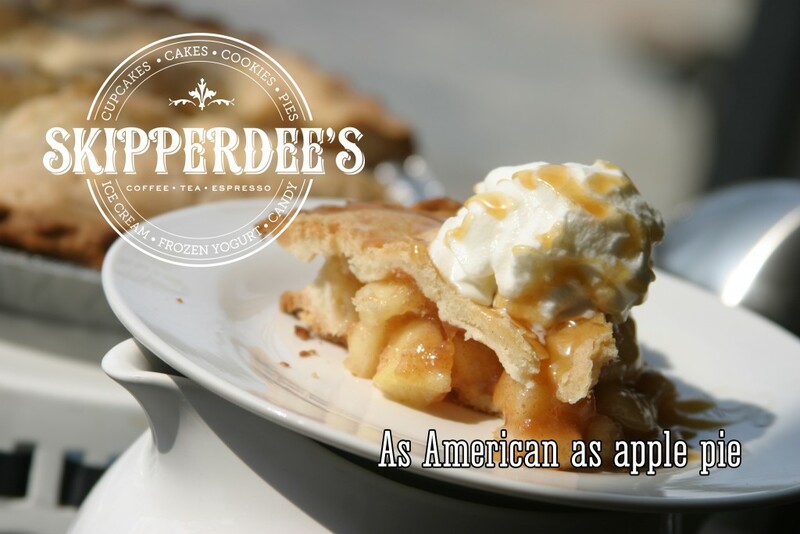 Skipperdee’s artisan, hand baked pies are perfect for any holiday gathering.